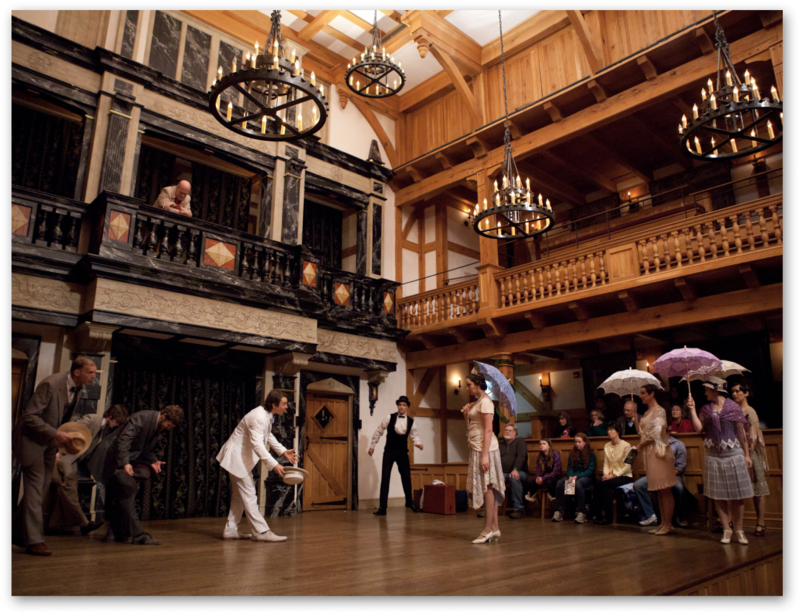 Includes premium seating for two at a performance at the American Shakespeare Center. Also enjoy a $50 Blackburn Inn gift card valid for the retail shop or the bistro (not valid for room) Please note that this package is only available when given 48 hour notice. Premium tickets to see a Shakespeare play. * Please note the Theatre is dark on Monday & Tuesday evenings* https://americanshakespearecenter.com/calendar/ Situated in the heart of the Shenandoah Valley is the American Shakespeare Center’s Blackfriars Playhouse! Pet Policy: Must call directly to reserve a pet friendly room! One time $50 pet fee. Includes a bed, treat, and a water and food dish. Intimate and thoughtfully designed rooms perfect for your rest and relaxation. 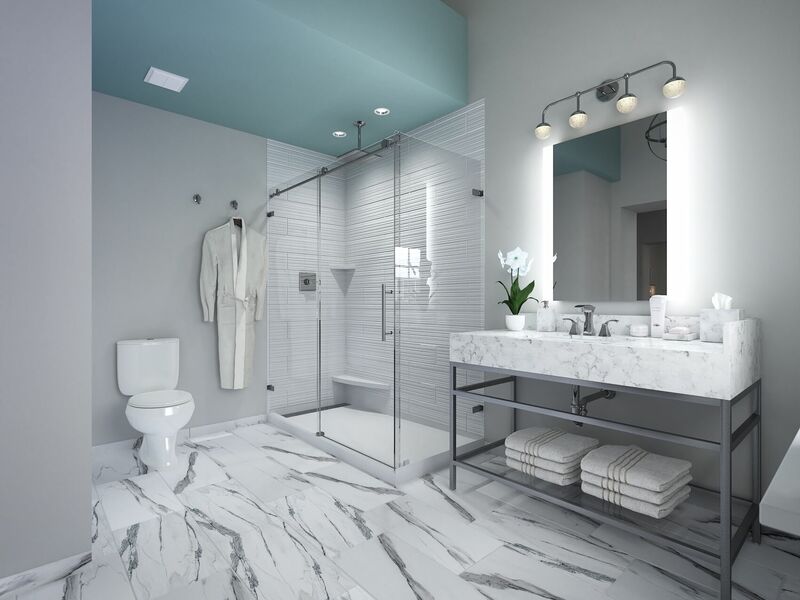 Features include a queen bed with luxury linens, an executive writing desk, and a dreamy bathroom with tall ceilings, rain shower, lighted vanity mirror and plush, oversized bath sheets. Intimate and thoughtfully designed rooms perfect for your rest and relaxation. 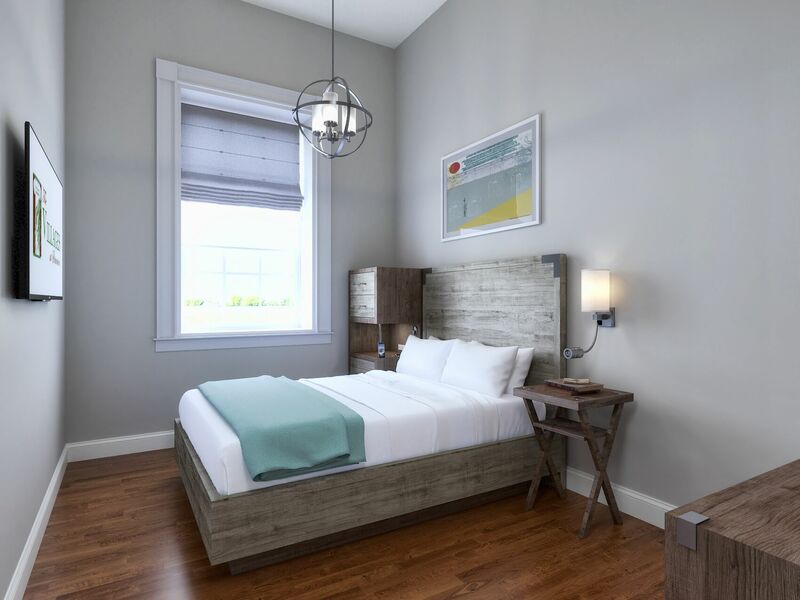 Features include a queen bed with luxury linens, an executive writing desk, and a dreamy bathroom with tall ceilings, rain shower, lighted vanity mirror and plush, oversized bath sheets. These rooms are more spacious than our cozy rooms with additional space to spread out and pamper yourself.